Pizza by the Sea is now hiring for all positions to join our growing team. 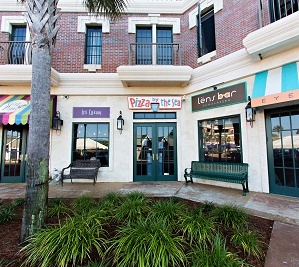 We are looking for friendly, hard-working, reliable team members at each of our locations on 30A. We also desire new team members looking to advance and grow with the company. The positions include cashiers, openers/prep cooks, and line cooks. Are ready to become a part of the Pizza by the Sea family? Download our application, fill it out completely (and legibly) and turn it in at any of our locations. After completing the application, please drop it off at one of our locations or email it to jobs@pizzabythesea.com. We offer a fun and supportive work environment, competitive wages and 401(k) retirement plan. Experience is helpful but not necessary.